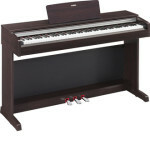 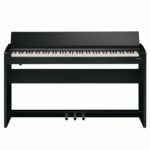 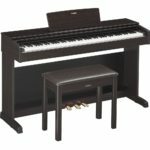 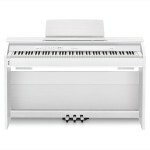 When deciding which is the best digital piano under 1500, many different models had to be compared in order to determine a winner. 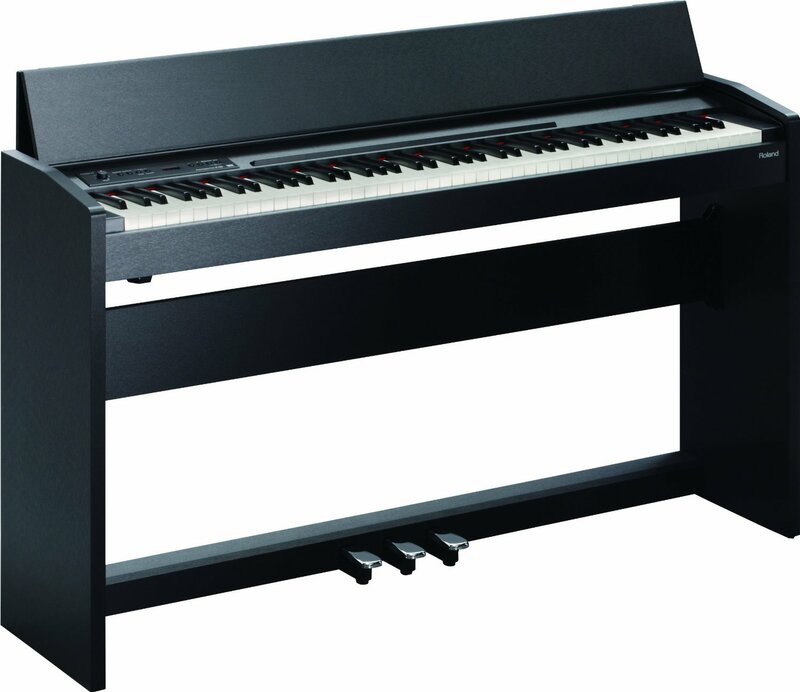 Casio evolved into one of the leading manufacturers of digital pianos. 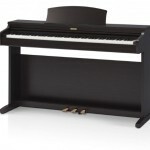 They produce some of the best instruments, in different price ranges. 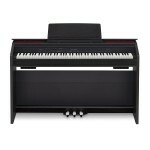 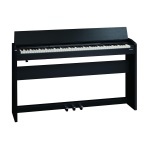 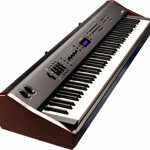 Among the best digital pianos under 1500, Casio PX850 Privia brings the most value for money. 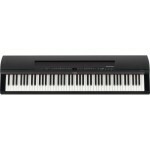 The two main aspects where the PX850 rates the highest, compared to other models in the same price range, are sound and touch.